Most plants can be used as a centerpiece for a dining room or coffee table. Live plants are attractive to use, as are foods fresh from the garden. Tables can be set with a centerpiece matching the decor of the room where located, or to go along with the season or holiday to be celebrated. The size of the centerpiece will be determined by the size of the table, as well as the table setting choices. A large centerpiece on a small table would look disproportionate, and a small centerpiece on a large table would likely seem lost among the table setting pieces. For a long table, a large centerpiece with two slightly smaller ones can be lined along the middle of the table successfully. A centerpiece serves one or more purposes for the table. First and foremost, it is decorative. Combined with a tablecloth, or a table runner, the centerpiece will make the table look nice. It would be designed to go with the table setting. With candles added to the centerpiece, it will also add a romantic air to the table and the room. Holiday lights added to the arrangement will also give a nice effect to the area. Both of the options function as the needed lighting for the table. Living plants last longer than cut flowers. In a sunny location, they can be left in place for months. These plants can be taken from windowsills, or brought in from outside, to be used on tabletops in any room. A topiary can be used as a living plant centerpiece, providing you choose the right type of plant, as can a potted poinsettia for the winter holidays. A combination of plants can also be used in one decorative planter, giving the centerpiece a more interesting effect. Culinary herbs can be used as a living centerpiece as well. Planting a little of many different herbs in a long container, and placing it in the center of a long kitchen table, will allow those who are dining to snip fresh herbs for their meals. The herbs look nice, and give off a nice fragrance. 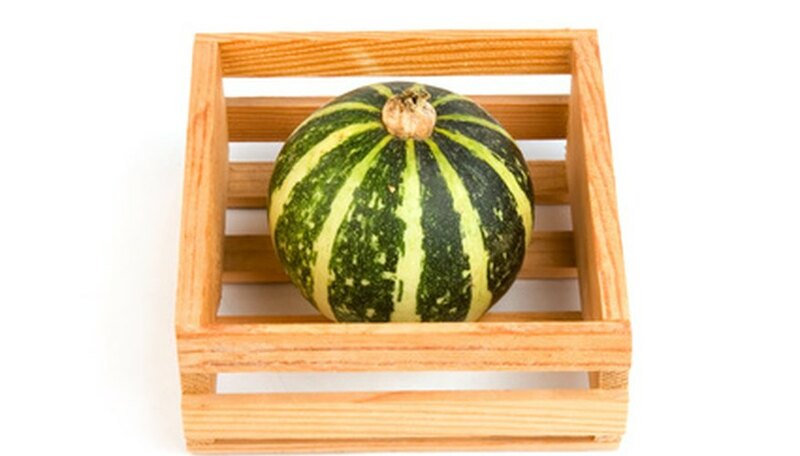 Decorative gourds can be placed in a wooden box or a basket for an autumn centerpiece. Great for the autumn months, they will last from harvest until after Thanksgiving. Small pumpkins can also be used, then used to make pies and cookies. Adding pine cones and acorns to the centerpiece provides a nice touch.